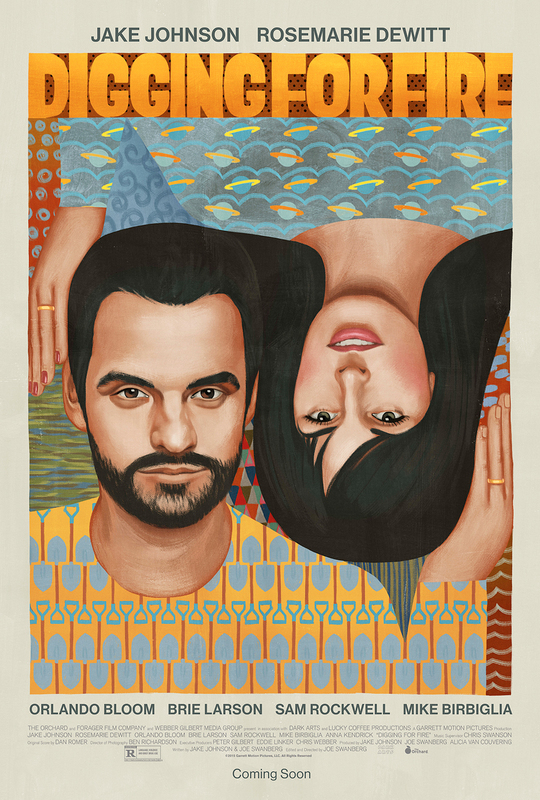 Written and directed by Joe Swanberg and frequent collaborator Jake Johnson, this dramedy stars Johnson and Rosemarie DeWitt as a married couple who find a gun in the backyard of a house they’re staying in. Swanberg and Johnson decided to forego a traditional script and instead wrote an outline that included no dialogue. The ensemble cast includes Brie Larson, Sam Rockwell, Anna Kendrick, Orlando Bloom and Mike Birbiglia.